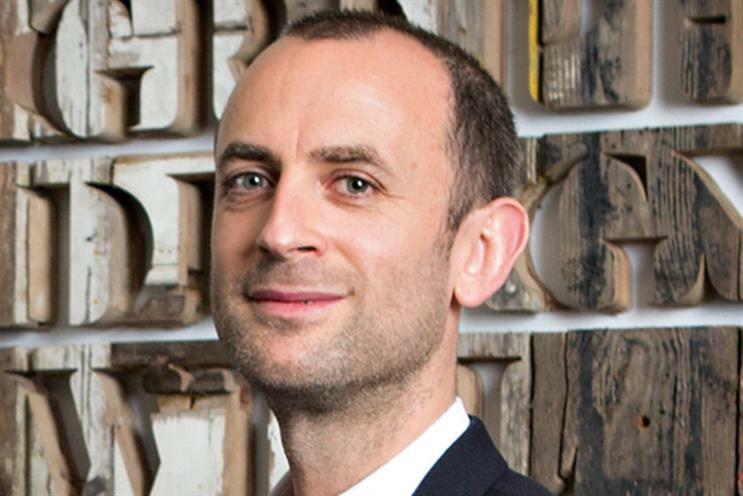 Jonathan Bottomley, the joint chief strategy officer at Bartle Bogle Hegarty, is leaving. He is relocating to New York with his family. His wife, Zara Mirza, Bacardi’s head of creative services, is taking a new role at the spirits company based in Bermuda and New York. Bottomley will initially focus on settling the family before looking for a new job. He will leave BBH in June and will not be replaced. Jason Gonsalves will become the sole chief strategy officer. In an e-mail to staff, BBH’s chief executive, Ben Fennell, said: "Over the last ten years, Jonathan has been an absolute powerhouse of BBH planning… I have always greatly admired his ability to simplify and to distil. His clarity of thought, his authority and his fearsome intellect have proven to be hugely appealing to clients." Bottomley joined BBH in 2005, became the head of strategy in 2008 and the joint chief strategy officer in 2013. He has worked on a range of clients and ran the global Axe/Lynx account, which won awards including the Grand Prix for Effectiveness at Cannes in 2012. He has more recently been instrumental in bedding in the Tesco business. Before BBH, Bottomley was at TBWA\London, where he was a strategy director and led the team that launched the Sony PlayStation. He said: "It is a great privilege to work at BBH and I have been lucky to work with the very best people in the world. I’m incredibly proud of everything we have achieved together."